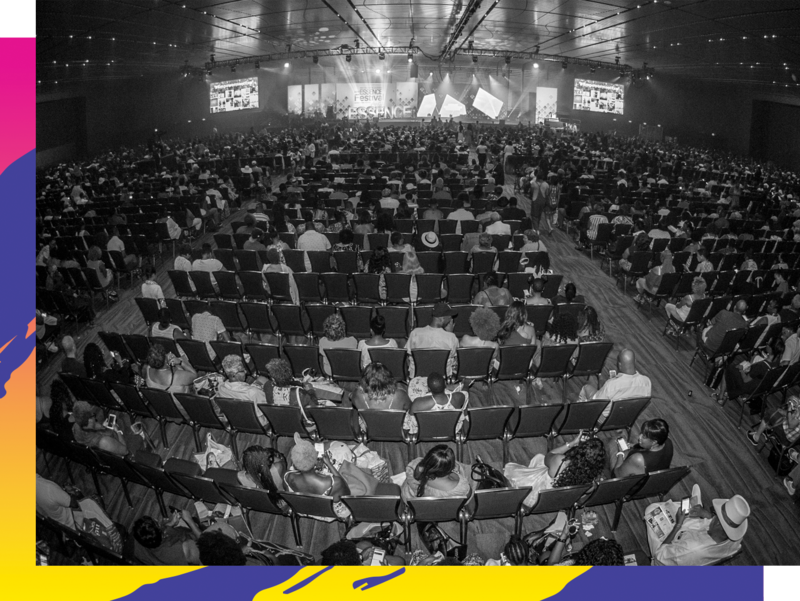 Birthed from the success of ESSENCE’s live experiential and content platforms, The Pipeline is designed to increase the pool of women and Black professionals pursuing careers and business opportunities in live events and technical production. 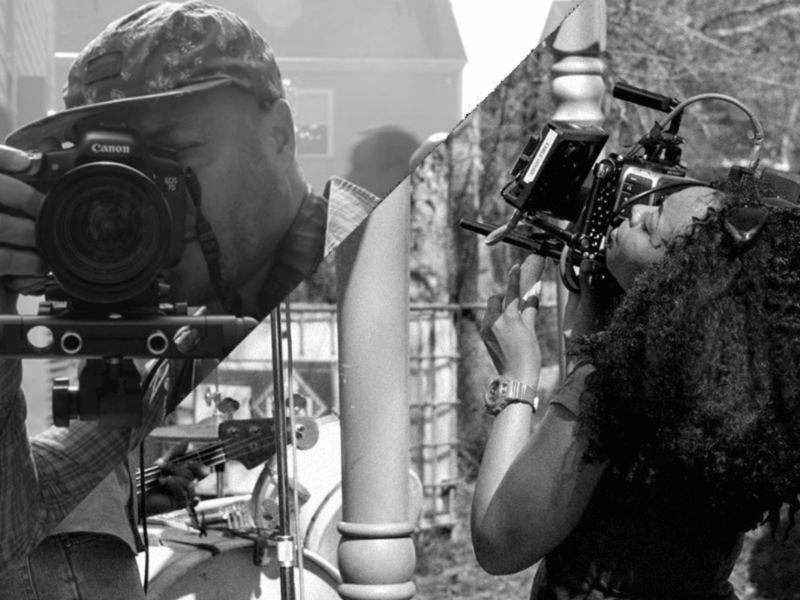 An intensive paid production internship created to connect Louisiana’s African American college student population to careers in creative communications, production and operations through the 2019 Festival infrastructure. 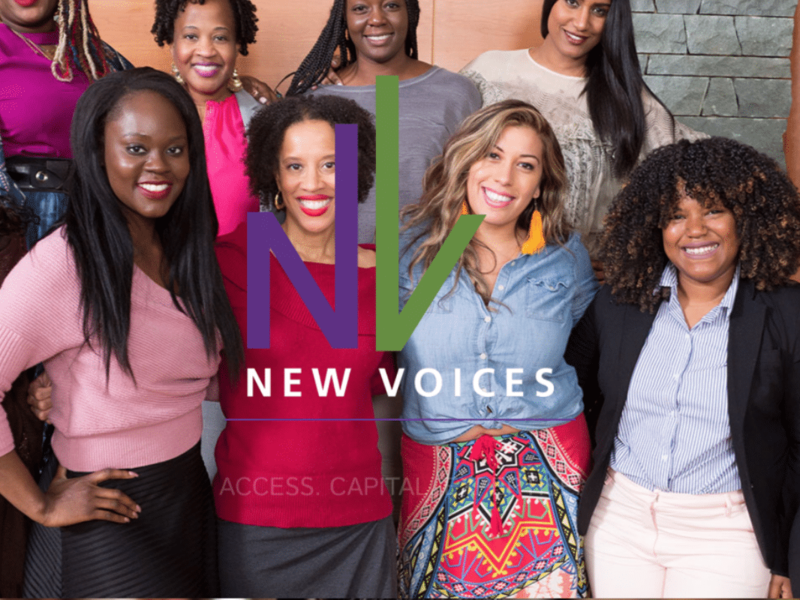 The Pipeline will offer targeted capital raising opportunities and access for black women entrepreneurs across the Louisiana region through the New Voices Fund - a $100 Million Fund created to empower women of color entrepreneurs to reach their full potential. 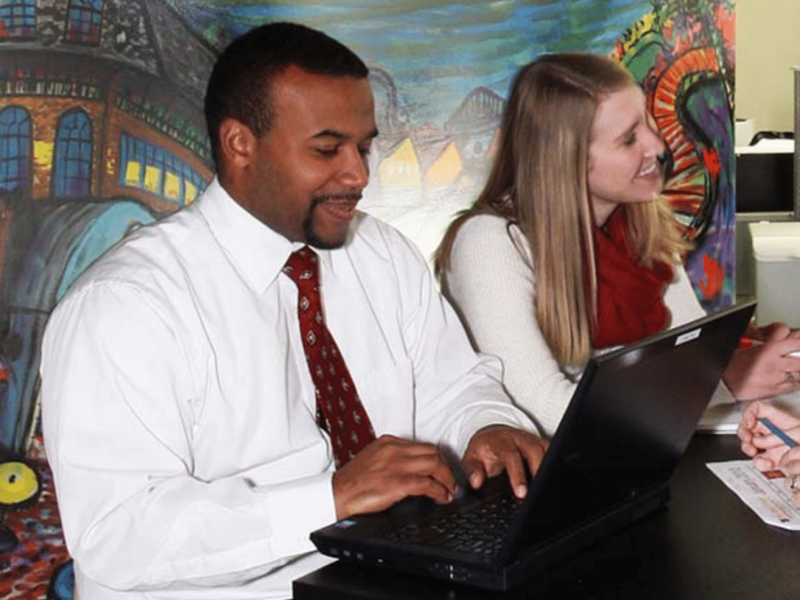 Learn more about LED’s entrepreneurship programs – CEO roundtables, entrepreneurial training, legal assistance, managerial training, marketing and design and accounting resources. 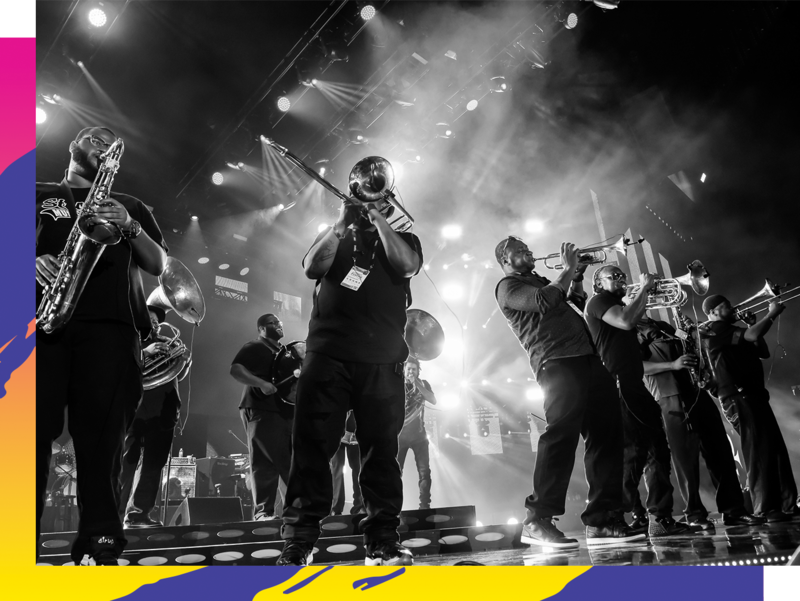 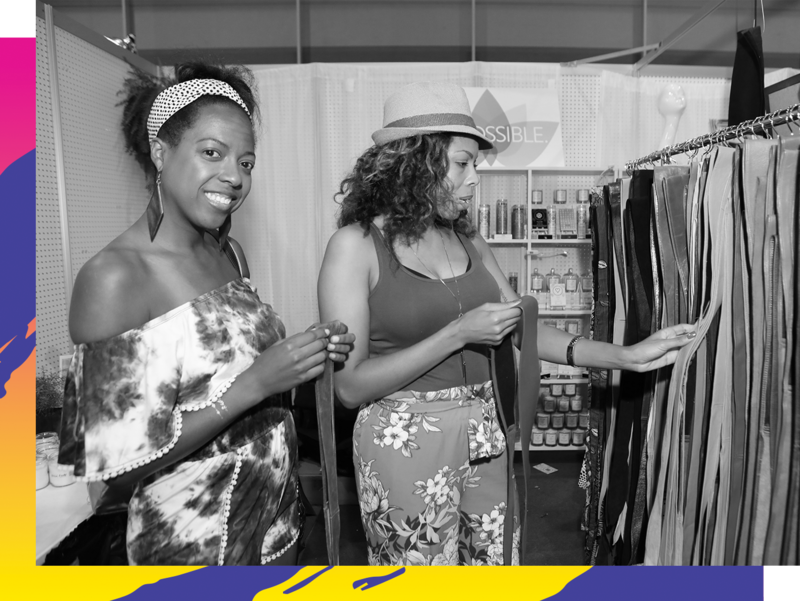 In February 2019, THE PIPELINE connected small businesses in Louisiana to a growing list of procurement opportunities with the Essence Festival. 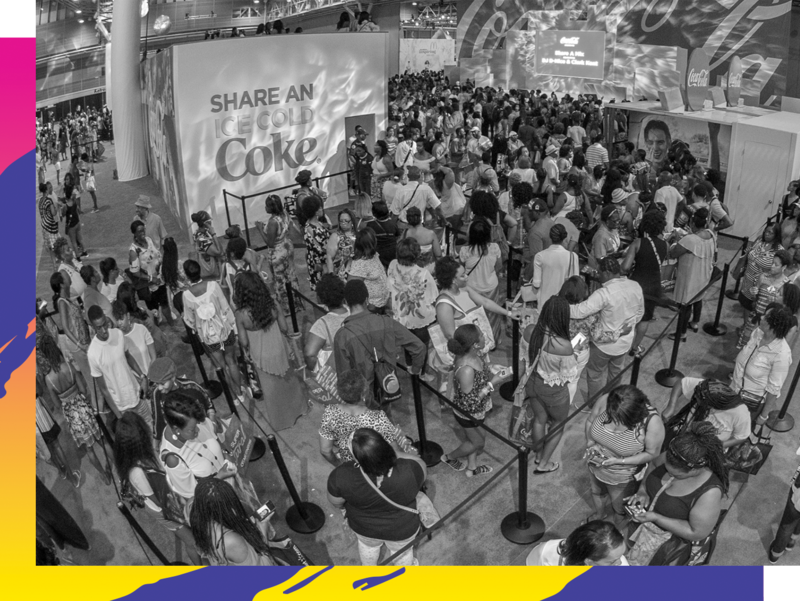 Essence and its partner, Urban League of Louisiana, extended information briefings and RFP trainings to small businesses interested in strengthening their skills and growing their networks to compete for work at the 2019 Essence Festival. 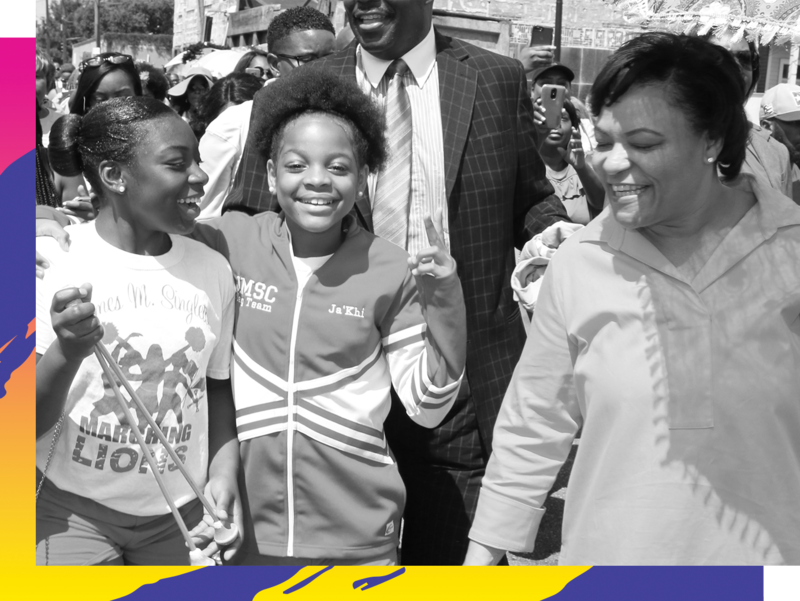 Through this partnership, Essence connected with 250+ small businesses across 4 major cities in the State of Louisiana.